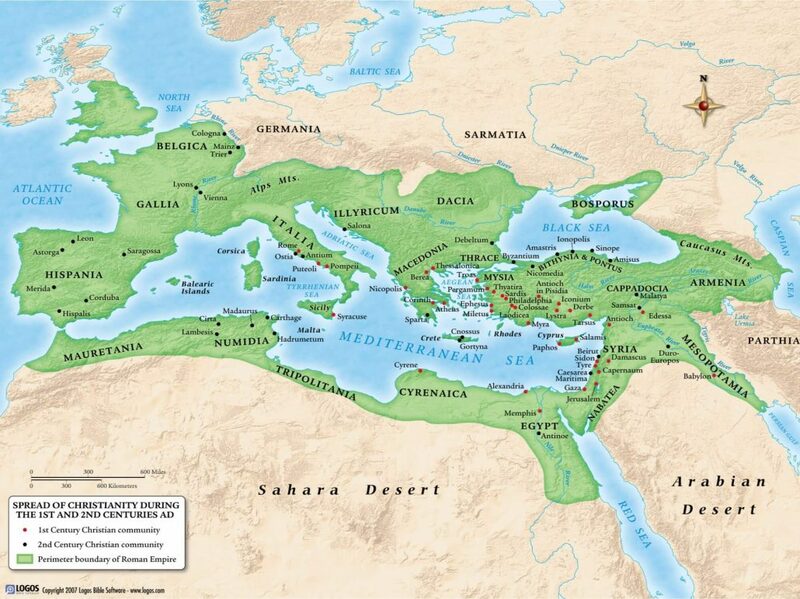 The city of Colossae was located 115 miles east of the Aegean Sea in what is now modern-day Turkey. 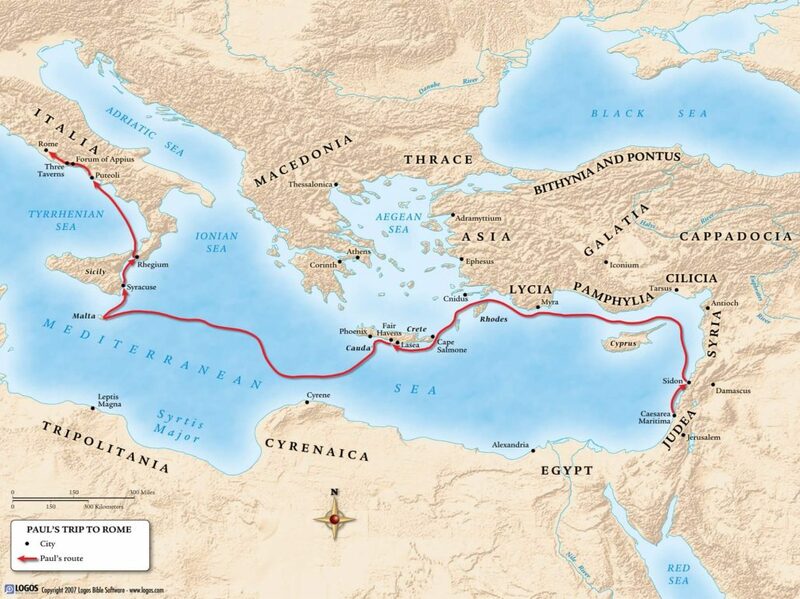 It began as a leading city in Asia Minor due to its location on the Lycus River and the east-west trade route leading from Ephesus to the Euphrates River. 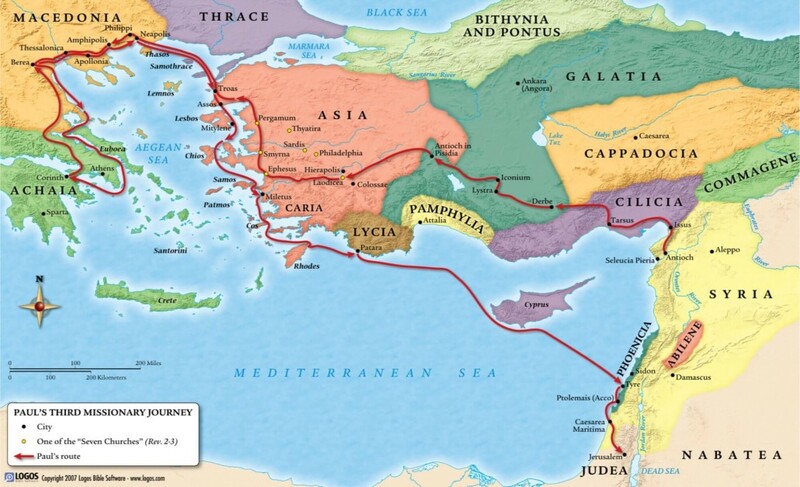 However, it did not last long as a major city due to the neighboring towns of Laodicea and Hierapolis taking over in power and prosperity. In fact it is the smallest of the communities addressed by Paul in any of his letters in the New Testament. The church at Colossae was founded after Paul, the author of this letter, labored and preached in nearby Ephesus. It seems the believers in Ephesus simply had taken the gospel message from there to the neighboring towns. Paul tells us in the letter that the one who specifically preached in Colossae was a man named Epaphras (Col 1:7; see also Col 4:12-13). Early church evidence unanimously points to the apostle Paul as the author of this letter to the Colossians. Irenaeus (approximately 180 AD), Clement of Alexandria (died 215 AD), and Origen (approximately 250 AD) all call it Paul’s letter, and it is possibly alluded to as such by Justin Martyr, Ignatius, Polycarp, and Barnabas.1Wallace, Daniel B. Colossians: Introduction, Argument, Outline. Dallas Theological Seminary. 2004. For more information about the apostle Paul, see his bio page as well as the Chronology of Paul’s Ministry. Paul had received a report—a seemingly favorable one—from Epaphras concerning the congregation at Colossae (Col 1:3-8). Yet, while Paul never specifically mentions false teachings or false understandings of doctrine, from what we can see from his response in the letter and what he emphasizes it seems that there were indeed some threats to sound doctrine that needed to be addressed. Some of these threats seem to have had a Jewish origin. Paul warns the Colossians against those who force believers to follow Jewish ceremonial laws (Col 2:16-17). He also emphasizes the role of faith in making a person a part of God’s people over against those who force believers to follow the practice of circumcision (Col 2:11; 3:11). Other threats seem to have elements common to a later false belief called Gnosticism, which held that a special, higher-level “knowledge” was needed to be a true follower of God. Thus Paul stresses the knowledge that God freely gives through the Holy Spirit (Col 1:9-10; 2:2-3; 3:9-10) and warns against an ascetic attitude that seems to have been threatening the Colossians’ understanding of Christian living (Col 2:20-23). He even warns against worshipping angels (Col 2:18) and a reliance on human wisdom and tradition (Col 2:4,8). However, perhaps the most important error Paul seems to address with the Colossians is an apparent depreciation of Christ. Thus Paul stresses the supremacy of Christ over everything in this world (Col 1:15-20; 2:2-3; 2:9-10). Paul shows the Colossians that properly understanding who Christ is and what he did (chapters 1 and 2) guides a Christian to understand how properly to glorify God in his or her life (chapters 3 and 4). From Paul’s own words in this letter (Col 4:7-9) and in the letters of Ephesians (Eph 6:21-22) and Philemon (Phm 10,23) it is evident that he likely wrote all three letters around the same time and sent them together to their respective recipients via a man named Tychicus. Since Paul calls himself a prisoner (Col 4:10; Eph 3:1; Phm 10,23) and since we know Luke is with him as a helper at this time (Col 4:14; Phm 24), the most likely place and date of writing are in Rome during Paul’s imprisonment there sometime around 61-63 AD. See also the Chronology of New Testament Books and the Chronology of Paul’s Ministry. Have a question about this book? 1. ↑ Wallace, Daniel B. Colossians: Introduction, Argument, Outline. Dallas Theological Seminary. 2004.